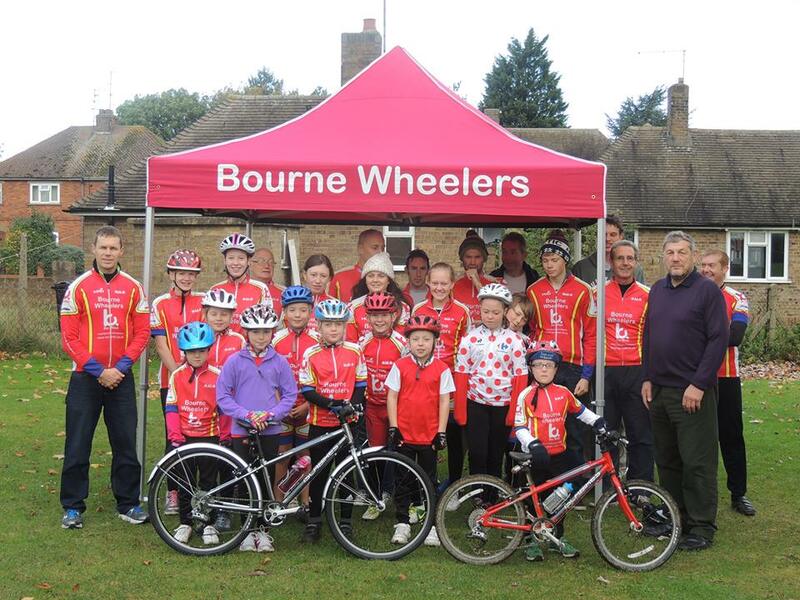 Run by British Cycling qualified coaches and volunteers the Bourne Bullets coaching sessions focus on having fun, improving your bike handling skills and racing in a safe environment for children aged under 14. Circuit Training (with the Seniors) takes place on Monday nights (6pm) at the Youth Centre by Bourne Leisure Centre up until the end of March. 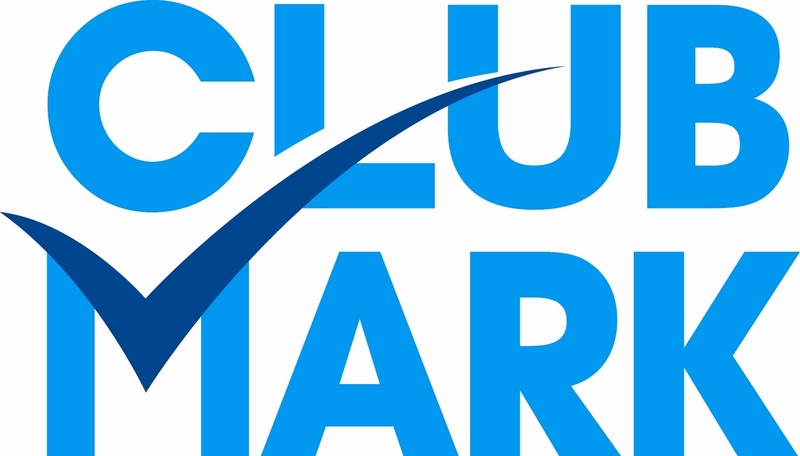 Free to club members and £1 a session to guests – all welcome. Once a month we also meet in Bourne Woods for an hours ride, this is open to all the family. Thanks for contacting us. Please see the dates for the Ladies 5 mile TTs here: https://bournewheelers.wordpress.com/time-trials/. Your daughter would be allowed to ride in these.